Welcome to the Mahalo Painting blog! Our professional painters take great pride in their work, and are here to share helpful information and tips about residential and commercial painting. As it turns out, there’s much more to painting than most people think, so consider this your guide for how to pick the best interior and exterior paint colors, when to repaint your house or business, reasons to hire a professional painter, and so much more. But before we dive into all the fun stuff, here’s a little more information about us. Mahalo Painting is a locally-owned residential and commercial painting company that has been serving home and business owners in Scottsdale, AZ for more than 25 years. Each and every one of our professional painters has years of interior and exterior painting experience, as well as a genuine passion for what they do. It takes a lot of talent, strength, agility, and dedication to be a professional painter, and we are confident that our team has what it takes to bring all your house painting ideas and visions to life. 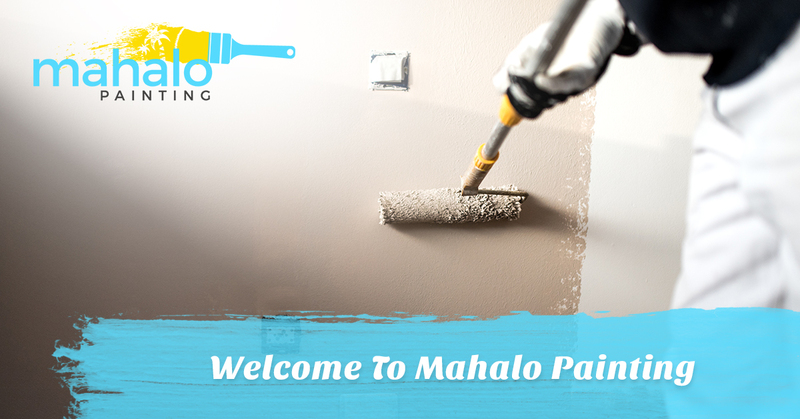 At Mahalo Painting, we live and breathe “Mahalo,” or thanks and gratitude for all the opportunities we have had over the years to brighten the homes and work spaces of our neighbors. For us, painting the interior or exterior of your home, business, or facility isn’t about the money — it’s about serving our community and forming relationships within it. Many past clients have told us that our friendliness, professionalism, and dedicated workmanship is what sets us apart from other painting companies in the area, and we will continue to walk the walk for years to come. Aside from our team of dedicated painters and our philosophy of excellence, Mahalo Painting is also known for the wide array of painting services we offer. While different painting jobs require different skills, we are proud to have a team that knows how to do it all — from interior and exterior commercial painting to transforming your home with newly painted rooms, ceilings, garages, cabinets, and more. When it comes to painting, there isn’t anything we can’t do! As a professional painting company that does both commercial and residential painting, our services expand far beyond that of other painting companies in the area. Need house paint ideas from an experienced expert? We’ve got you covered. Curious about the value of refurbishing your cabinets with fresh paint? You’re looking at the experts. Wondering if it’s time to repaint the inside of your business? 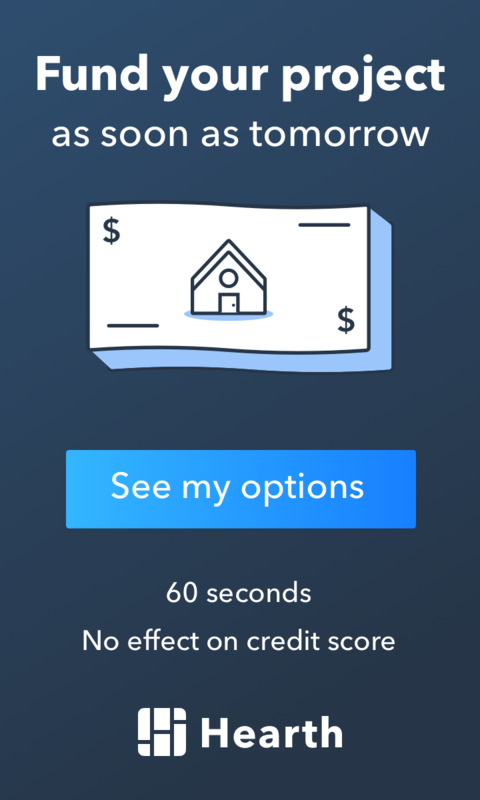 Give us a call and we’ll help you decide. Need a fresh garage floor coat? We do that too. When we say we do it all, we really mean it! That being said, residential and commercial painting is what we are known for here in Scottsdale, and you can see examples of our work all over town. Our residential painting projects include exterior house painting, interior painting, home improvement painting, trim painting, room and ceiling painting, and other miscellaneous jobs. With regard to our commercial painting services, we frequently repaint business interiors and exteriors in order to reinvigorate workers, entice customers, and create office spaces that are both comfortable and functional. But it doesn’t start there — when you come to us for a residential painting service, we will take the time to get to know you and your vision before starting any work in order to best serve your needs. Upon calling us for a free estimate, our professional and friendly staff will ask about the scope and intentions of the project, as well as paint type and color preferences. Tired of going to work in a dull building that lacks life and luster? Modern paint colors, complimentary trim, and accent walls will fix that. Want to switch up the mood in your house? Consider the environment warm and cool color schemes create. As previously mentioned, our professional painters take great pride in their work, from the initial consultation to the painting to the final inspection. With us as your trusted residential and commercial house painters, no job is done until we are convinced of your satisfaction. Our mission is to leave a lasting impression of excellence on every home and business we paint, so you can count on us to provide the best painting services possible. If you are thinking about hiring a painting company to give your home or business a fresh look, contact Mahalo Painting in Scottsdale today for a free estimate on your project! Our professional painters are always eager to take on new challenges, whether that be repainting offices, facilities, or homes. Whatever your needs are, our local painters can get the job done quickly, professionally, and tastefully — and they do it well.